ESPN.com and the Associated Press reported this morning that a Tampa Bay Rays baseball fan was injured last night when a foul ball struck a woman in the eye. The fan was carted off on a stretcher and taken by ambulance to a local hospital. There have been no reports about the current condition of the injured fan. Legally, Tampa Bay and MLB could see repercussions, should the injured fan decide to pursue compensation for her injuries. We have no idea right now how serious her injuries are and whether she will sue. Typically, when a fan buys a ticket to a baseball game, there is fine print on the back of the ticket that is essentially a waiver of rights to sue the team or MLB for injuries from things like foul balls and broken bats. Further, many states (including Illinois), have immunity laws intact to protect professional sports teams from lawsuits stemming from these types of accidents at games. In this instance though, there could be a loophole for the injured fan because the Tampa Bay organization took steps to provide additional protection, but did not do an adequate job of protecting all of its’ fans. Here, they left just enough of a window open between nets for a foul ball to sneak through. It will be interesting to see how courts will handle this issue should there be any litigation. 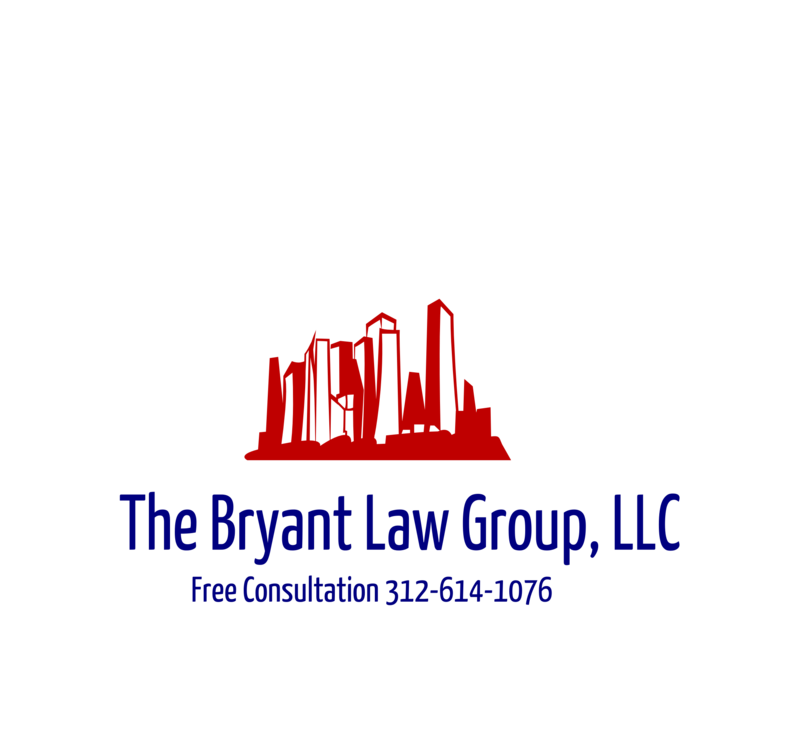 If you or someone you love has been injured in serious Chicago car accident or Chicago truck accident, then call Chicago personal injury lawyer, Aaron J. Bryant, for a free legal consultation at 312-614-1076. The Associated Press recently reported on a meeting hosted by National Highway Traffic Safety Administration (“NHTSA”) regarding self driving cars. Experts, including multiple engineers, spoke at the meeting and warned officials that self-driving vehicles still pose safety risks. The experts urged the NHTSA to issue regulations on self-driving vehicles as soon as possible as the technology is already been put out on the road unregulated. “The concern that an autonomous vehicle could be used as a weapon has gone unnoticed by the general public and probably by the majority of government officials,” he said. —Poorly marked pavement, including parking lots and driveways, could foil the technology, which relies on clear lane markings. —Bad weather can interfere with vehicle sensors. —Self-driving cars can’t take directions from a policeman. —Inconsistent traffic-control devices — horizontal versus lateral traffic lights, for example. “It is dangerous, impractical and a major threat to the public health, safety and welfare to deploy them (self-driving vehicles),” said Mark Golden, executive director of the National Society of Professional Engineers. It will be interesting to see if and when the NHTSA will react to these concerns and issue regulations. It is clear self-driving cars are not safe to put on the road and they should be restricted until the proper software has been developed along with the much needed regulations. If you or someone you love has been seriously injured in a Chicago car crash or Chicago truck accident, then call Chicago personal injury lawyer, Aaron Bryant, for a free legal consultation at 312-614-1076.